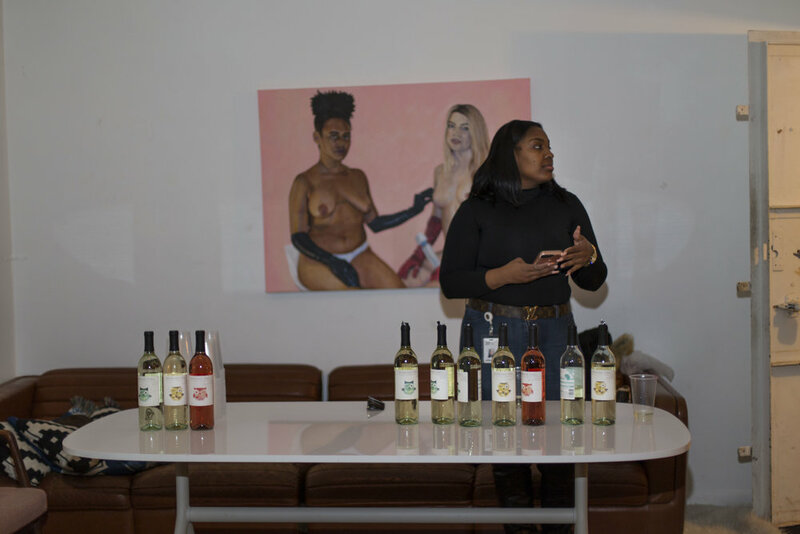 In celebration of the release of our 2018 Women’s History Month “Creat-HER” issue and the launch of our Chicago branch, SVGE Magazine hosted a women’s showcase. 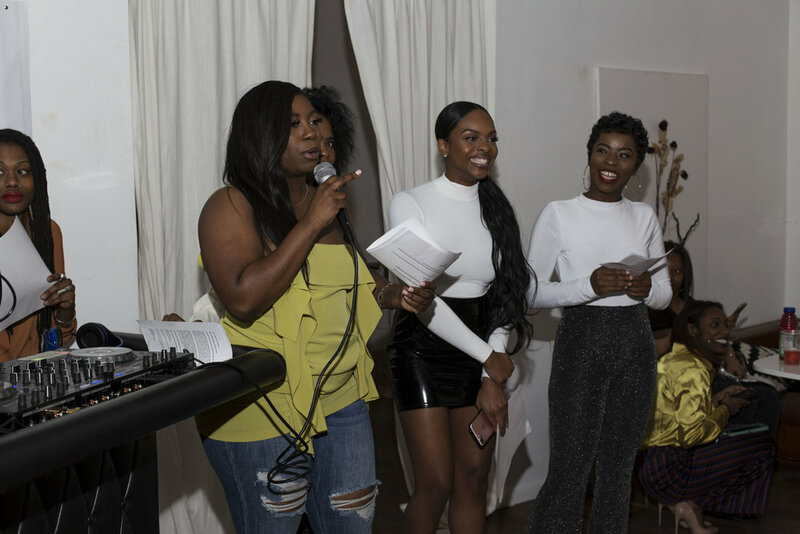 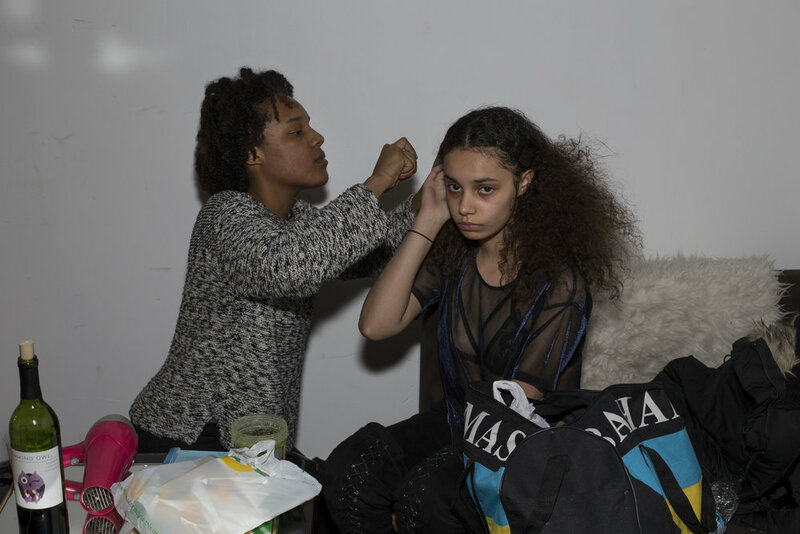 Designed to bring together and connect some of Chicago’s most creative women, this event featured visual art and fashion produced by the likes of Brianna Neal, Hamda Wasarme, Kayla Mahaffey, Maya Bentley, Sheila Rashid, and Zoe Rain. 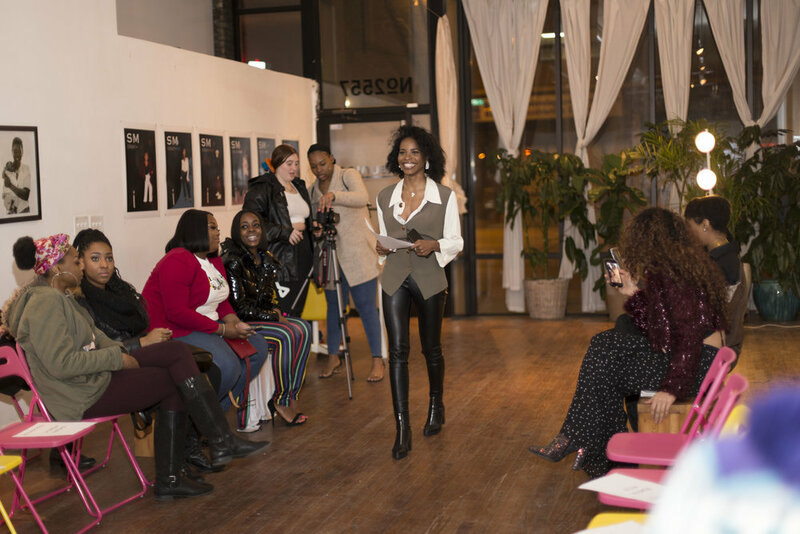 A special thank you goes out to Tye Moores (head of SVGE Chicago), our hosts Diamond, Kayla, Jacqui, and Shamerea of Eunoia Studios, photographer Alyssa Whitaker, videographers Samantha Cunliffe and Frita Beauchamp, and Reunion Chicago for providing us with a space to make this event happen.